I’m hosting New Year’s DAY for my family. This is the first time that everyone is coming to my house and I’m actually a little nervous. I think there will be about 30 people all in and I’m keeping very busy getting ready for the big day. 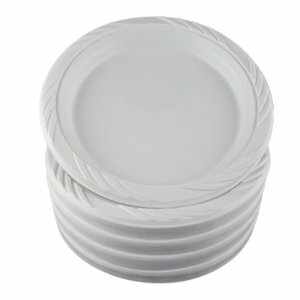 I will never forget the day I learned about these throw away plates that look like real plates. Changed my life forever. It’s like MAGIC. I used my set of china for the very last time on Christmas Eve and I told my family I’m going to sell the whole thing on Craig’s list. Moving forward, it’s all about these White 9″ Plastic Plates I found on Amazon. They look REAL but they are NOT. Come on! You can’t beat it. 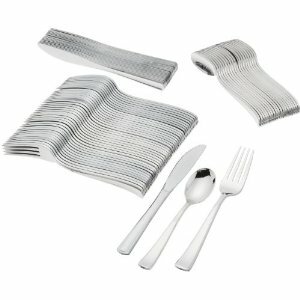 There are even disposable utensils that LOOK REAL – like this Mozaik Combo Cutlery Set. SO EASY! Much better than the picnic alternatives we are used to. Of course you need some champagne but seriously – it doesn’t have to be an overpriced bottle of the bubbly. 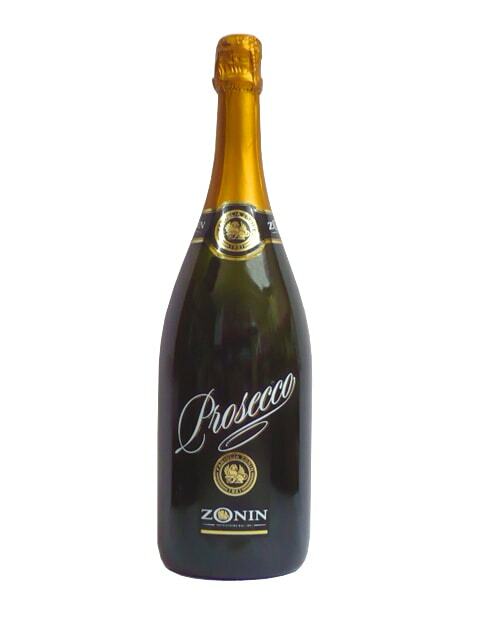 Get something that tastes good but is still affordable – like Prosecco. That way when the clock strikes 12 on New Year’s Eve, your guests can toast the night away together. You friends and family will not mind if you ask them to chip in with the cooking. Seriously, I’m having a few dozen people and I asked each family to bring something to help me out. It saves me money, time and effort. Why not!? 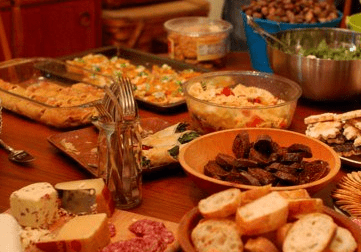 Everyone gets to bring their best dish which is also really nice because you get to taste their favorites – together. I know it’s an adult party – but we are all kids at heart anyway, right? 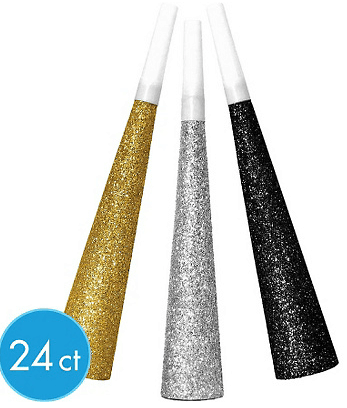 Consider hitting up Party City and getting some supplies like glitter horns and confetti toppers. When I was younger, we used to each bring a plate to the New Year’s Eve party and at midnight we would go outside and break them. I did that for about 10 years and it was so much FUN. Something to look forward to. I’m not saying for you to start breaking plates in your backyard – but think of something to do at midnight – and then make it a tradition.